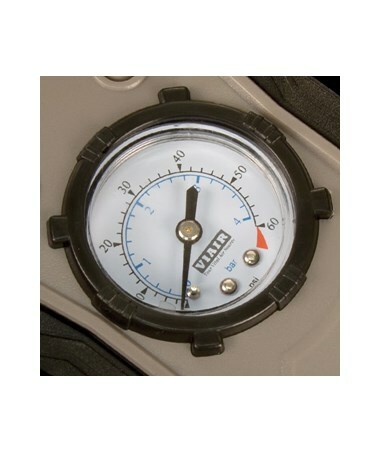 Featuring a sleek and compact design, the Viair 75P Portable Air Compressor fills up tire sizes up to 225/60R18. With a max amp draw of 10A/120W, this compressor is compatible with any compact passenger vehicle on the road. It can easily fit into a car’s trunk for an easy air source while on the go. Designed to operate on 12-volts DC, it can obtain power from a 12-volt cigarette lighter socket or other 12-volt power sources. 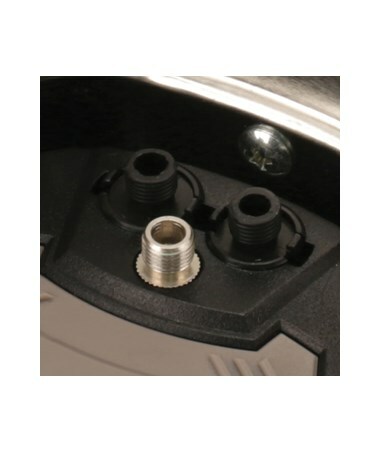 Just attach the press-on chuck on the tire valve stem to use. 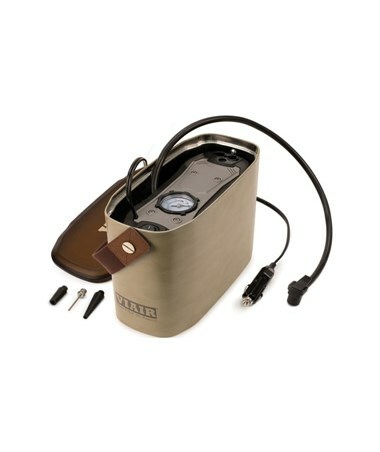 The Viair 75P Portable Air Compressor has a maximum duty cycle of 100% and working pressure of 50 PSI. It comes equipped with a gearless direct-drive motor with high-strength stainless steel valves. 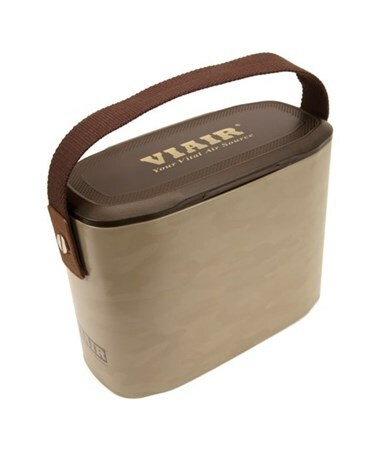 Its body is made of anodized aluminum alloy cylinder, and a rugged metal container. This piston type compressor has an oil-less design with permanently lubricated bearings, making it maintenance free. 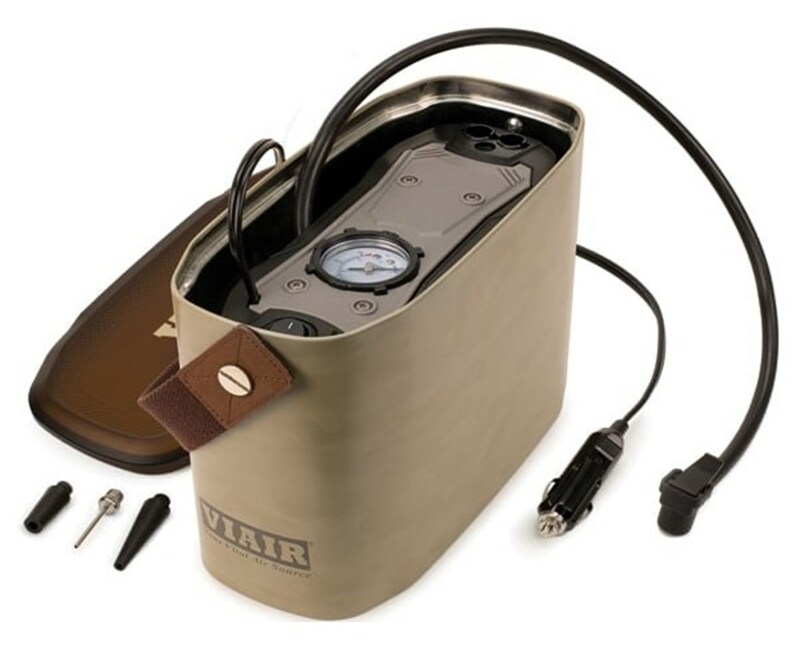 The Viair 75P Portable Air Compressor comes mounted in rugged steel carrying case with a durable handle for a comfortable hold. It measures 9.64"L x 4.33"W x 9.68"H and weighs only 4.44 lbs., making it easy to store anywhere. It is backed by a 1-year manufacturer’s warranty.